1. Security professionals often come from testing background or mindset and keep too much focus on pen-testing. I would like to see more developers turning into security professional. 3. Security automation is key part and must be addressed. Job of security team should be make itself redundant. Security/trust should be top priority and in my opinion, having central security teams is though affordable but inefficient way. Thanks for the comment, Rohit. I agree that more developers should be turning to software security roles, particularly those at the top of their game. Many developers find they hit a ceiling where advancement means going into management or something non-technical. Information security is somewhere to consider. 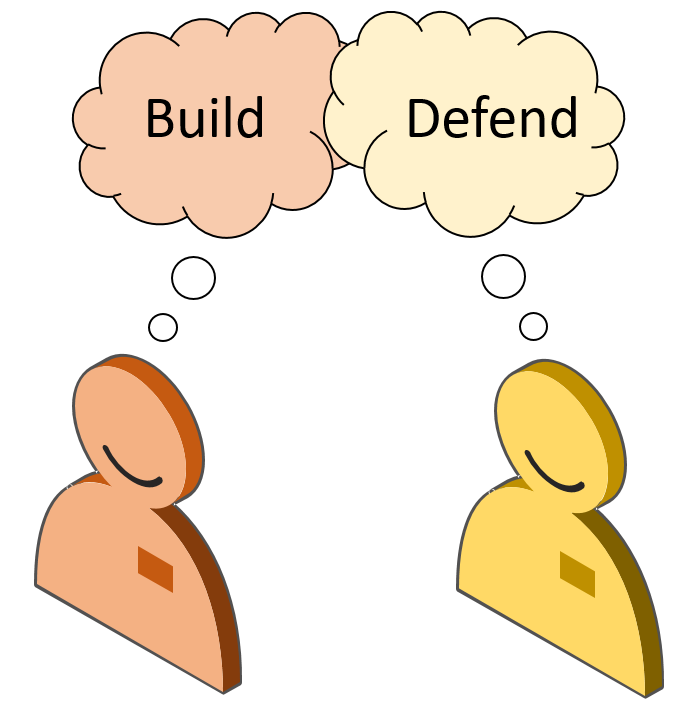 I also think that Info Sec professionals should learn more about architecture and guide/review work by other architects on security matters. I also agree that security automation is critical. However, I view security automation in the same way as automated tests – they make security reviews quick, predictable and repeatable and free up people to look for harder to find issues. As you say, too many security professionals focus on penetration testing and tools. If this is automated, how many security professionals can still add value? As for the priority of security/trust, I agree security is important but the challenge here is there is no way to articulate an acceptable level of security. Not every product is Google Chrome and most products have only a limited security budget. We have an information security personnel in my company but that personnel does’nt do any pen testing but has got hell lot of knowledge and of-course certifications Could you please tell me what are those personnel called? There are no real standards for roles within the industry but, going on what you describe, it may be a “Security Engineer”, if the person is doing low-level security work, or “Security Architect”, if they are doing higher level design and/or consulting.